The Oireachtas Committee on Transport and Communications is to hold a special meeting to examine the role of social media in public debate. The committee will investigate whether there is a need for regulation or legislation of public comments. Committee chairman and Fine Gael TD Tom Hayes said it was a very difficult issue but must be dealt with. Online bullying has been referenced in some recent high profile suicides, and Mr Hayes said the committee would be prioritising the matter early in the New Year. He said he would convene a special meeting of the committee to deal with the issue of social media and anonymous comments. Mr Hayes said the committee would then draw up a report examining whether there was a need for regulation or legislation and present the report to Government for a decision. 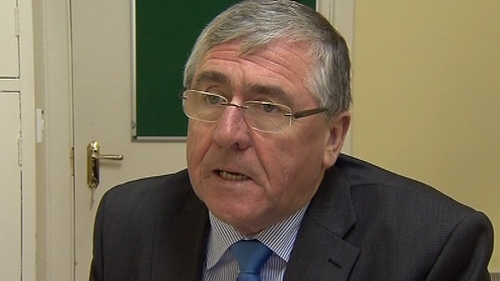 Deputy Hayes said he had also been subjected to vile anonymous messages "like every other TD". He said something must be done and a situation couldn't be allowed to continue whereby people were being subjected to unfair, unjust and vile comments.